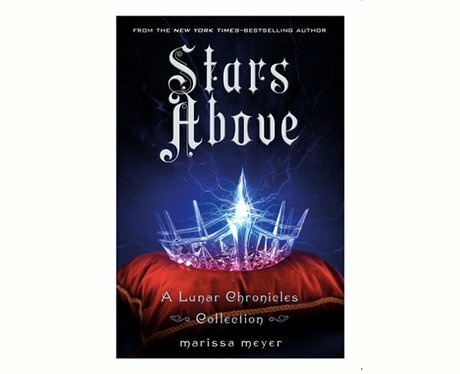 This is a collection of nine short stories from the Lunar Chronicles series. It's basically everything a Lunar Chronicles fan would need to know about their fave characters or just a bit of light fantasy for anyone, not familiar with the series. Out Feb 2nd.